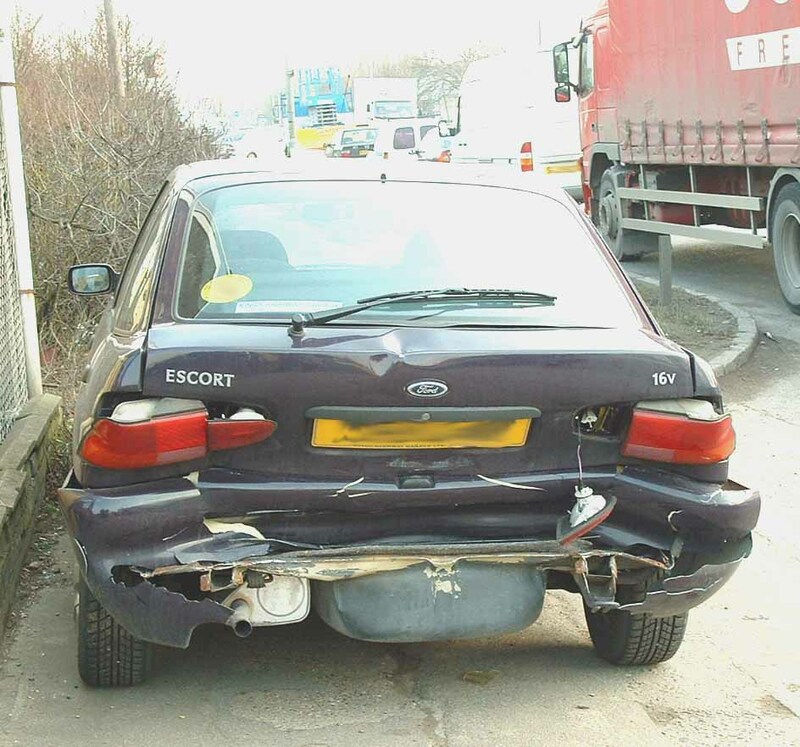 We cover all sorts of accident repairs and we are Insurance Company Approved. 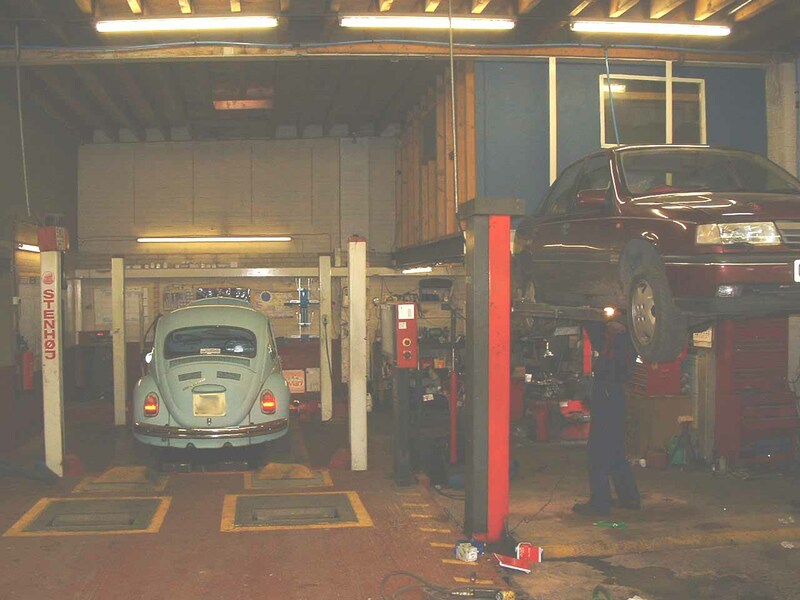 We are able to repair Cars, Vans and light commercial vehicles. No sharp intakes of breath and rubbing of hands, you get an honest and up front answer and quote.